VW: Cooperation with DaimlerChrysler for minivan announced soon! We reported yesterday from some sources that the cooperation between VW and DaimlerChrysler about a minivan for the US market is almost finalized and is expected to be announced at the Detroit Motor Show. 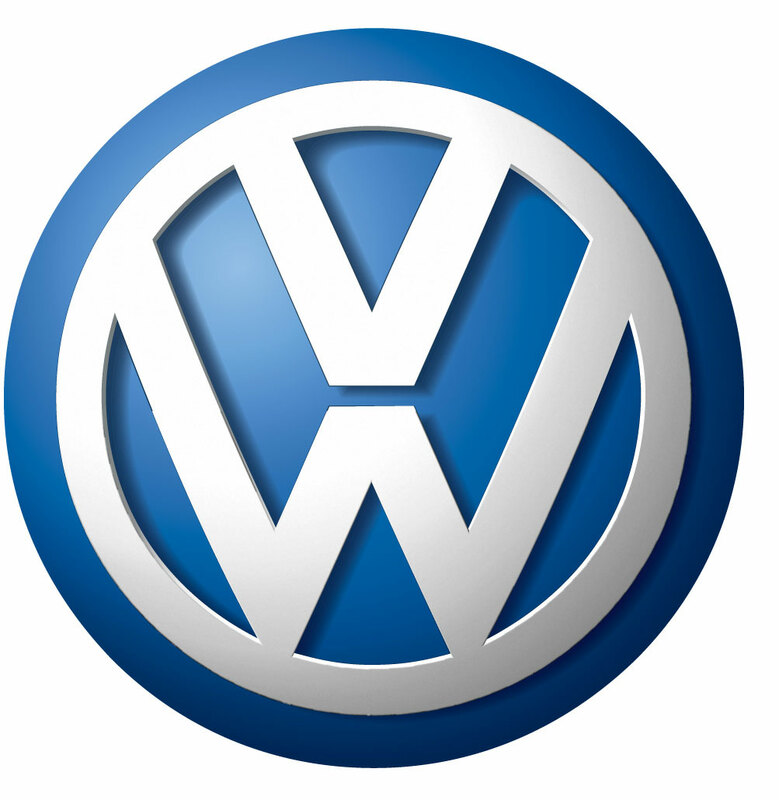 We also mentioned that VW declined a comment so far. That has been changed! Nobody less than Wolfgang Bernhard confirmed that the talks are almost finished and that there will be a press announcement in the next days. Lamborghini Miura: Pictures of the concept car! Lamborghini Concept S: Cool picture gallery!